The Corporate Interface Team hosted the Human Resource Management Session 2018, at SIBM Pune on 7th July 2018. Mr. Piccolo R. Momin, Lead Global Performance & Engagement COE at Glenmark Pharmaceuticals Ltd had an interactive session with the students on Engagement Frameworks and Performance Management. He engaged the students through real-time tools used by the industries. 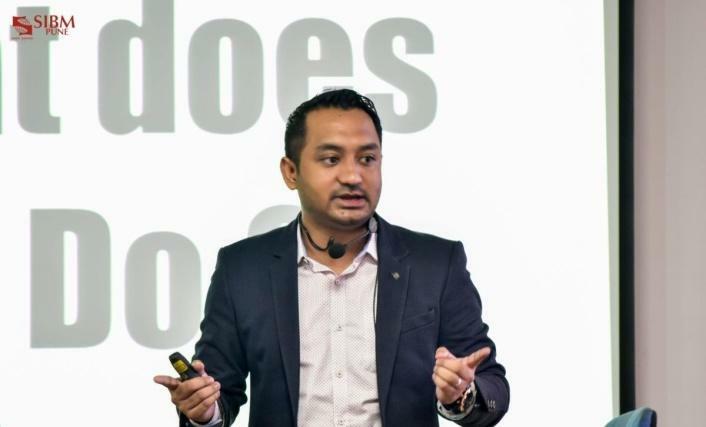 Additionally, he expounded on how a corporate's scorecard is connected to an individual's KRA. Finally, he left the students with an integral question: Does performance drive engagement or does engagement drive performance? 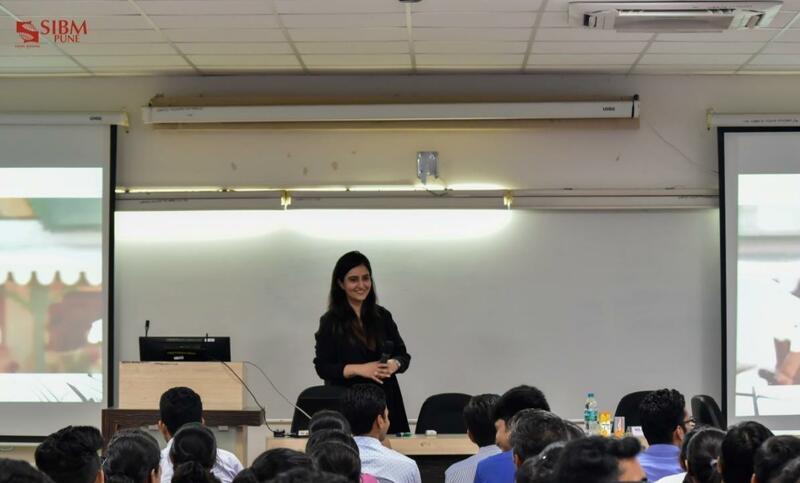 Ms. Ritika Chopra, Talent Management & Learning, Pantaloons at Aditya Birla Group delivered an insightful session on Talent Management, Learning, and Development. She discoursed upon a variety of subjects such as behavioral analysis, competency, and performance to name a few. She introduced the 70:20:10 model in career progression and applications of the bell curve in human resource management. The students enjoyed an engaging session and were left with a profound understanding of Human Resource Management in the corporate world.